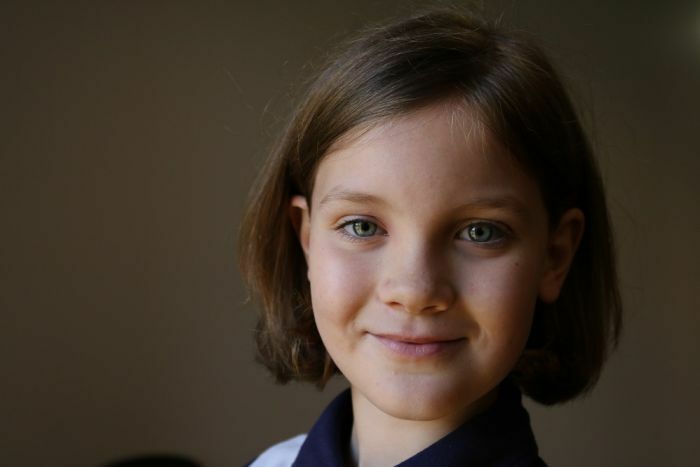 Meet Molly Steer, the ten-year-old fighting to save the Great Barrier Reef marine life. Cairns girl Molly Steer has been running her Straw No More campaign for about a year and has already convinced more than 90 schools in Australia and overseas to do away with drinking straws. Molly realised that by making this one, small change to our everyday lives, we can drastically reduce the amount plastics affecting wildlife in the ocean. It all began when Molly saw a showing of the documentary, A Plastic Ocean with her mother Julianne. Since then she has given various talks within the community and her TED talk quickly gained momentum and has been taken up by more than 10,000 students across Australia. Cafes and restaurants have also jumped on to support Molly. Cairns Mayor Bob Manning, told Molly he would work towards implementing a straw-free Cairns, backed the young student’s vision of a plastic straw-free world. We love Molly’s campaign and support this movement throughout our Shine From Within courses and our daily lives. How can you support Molly? Check out her facebook page here.